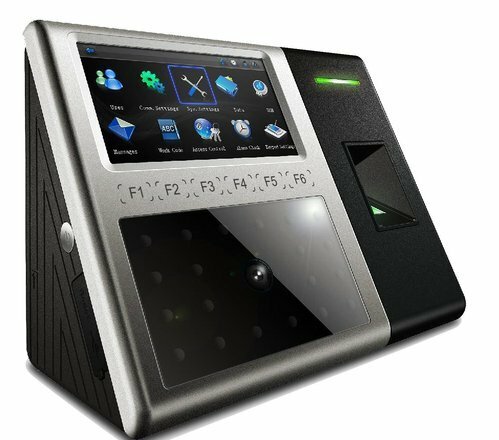 Established in the year 2013 at Kanpur, (Uttar Pradesh, India), we “OMNISCIENTS GROUP” are a Sole Proprietorship (Individual) Firm, engaged in trading, wholesaling and retailing the finest quality Boom Barrier, Biometric Device, etc. Under the supervision of our mentor “Ravi Chakraborty (Proprietor)”, we have been able to meet every need of our clients. We also provide optimum quality CCTV Installation Services to our clients.